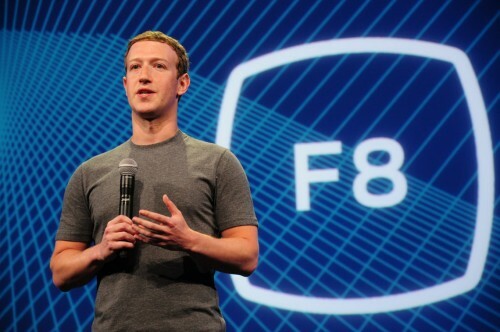 Facebook Developers Conference known as F8 has finally been brought into Lagos, Nigeria by Co-Creation Hub (CCHub). The F8 Meet up comprises mainly of Developers and people who are building or would want to build tools & solutions with or around the biggest Social Media platform, Facebook. In the previous Years, Facebook's F8 conference were held in other continents, North America, Asia, Europe, Latin America and now added to the list is Lagos being among the first cities to Host it for the very first time in Africa. The Meet up is in an effort to bring developers from all over the world key content and announcements being shared at F8. Facebook is holding 27 meetups all over the world to coincide with the event happening live in San Francisco on April 12. Each meetup will feature a live stream of the opening day keynote and time to connect with the local developer community. If you can't attend for some reason, GO HERE and sign up, so you can watch all for free, the keynotes and selected sessions that will be live streamed online. There will also be bonus content available online, such as exclusive interviews and behind the scenes footage of F8.